When the president of the First National Bank of Durban dies mysteriously, consumed by flames, a beautiful Zulu woman named Izula approaches hunter-guide Allan Quatermain with a fantastic tale. She believes the cause of the man’s death, and those of others is the legendary Impundulu, better known as the Lightning Bird. Quatermain reluctantly agrees to help her and with the aid of his friend, Sean Finnegan, they launch an expedition eastward to the Grootslang Kloof located in the Soutpansberg Mountains. It is here, the mysterious forest of Thathe, surrounding Lake Fundudzi, that Izula hopes to find the malevolent witch doctor she believes is controlling the Impundulu. The trail leads them a hidden city now ruled by a sadistic Portuguese trader. 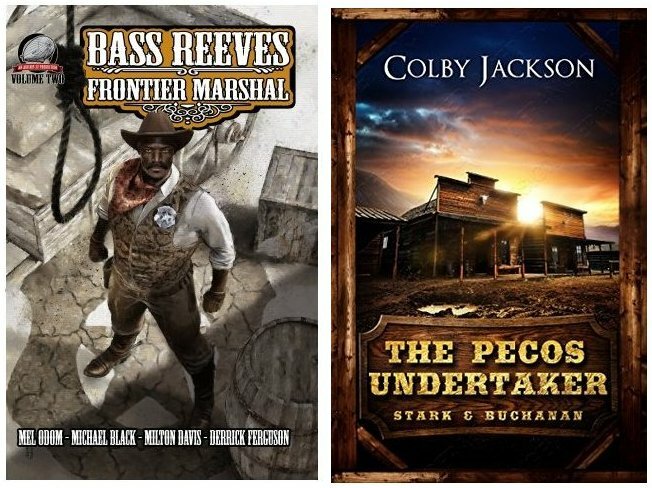 To free the enslaved populace and defeat him, Quatermain and his companions will have to confront an evil as old as time itself. 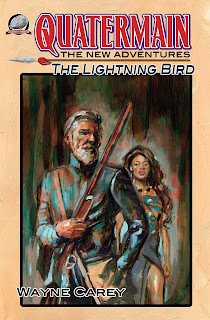 Here is H. Rider Haggards’ most famous pulp hero in a brand new, action packed novel that will have pulp fans cheering. Available from Amazon in both paperback and on Kindle. All of us at Airship 27 Productions congratulate Mel on these well deserved awards. 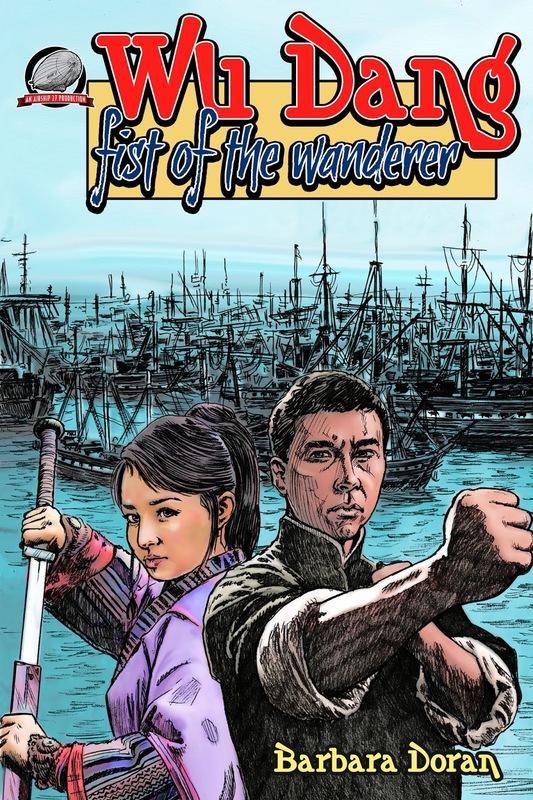 Airship 27 Productions is thrilled to announce the release of Barbara Doran’s latest action adventure pulp thriller; Wu Dang – Fist of the Wanderer. 1848 Shaghai. Chinese martial arts master, Yi Xiao, is summoned before his grandmother, Madam Lang. His lookalike cousin, Yi Shu, is next in line to throne and must reach his dying father to rightfully claim the title of emperor. But an army of assassins is on the hunt for the prince. It is Madam Lang’s plan to convince them Yi Xiao is the royal heir and have him flee the country; destination San Francisco. And so Xiao embarks on his journey aboard an American schooner piloted by a Captain Burton. But before setting out, he is discovered by a lovely young girl named Gan Han who knows his true identity. She is a master of her family’s Lotus Blossom fighting technique is obsessed with fighting Xiao to prove its superiority over his own style. In the end, he is forced to bring her along, though he adamantly refuses to fight with her. All Xiao seeks is spiritual contentment in achieving his Doa. 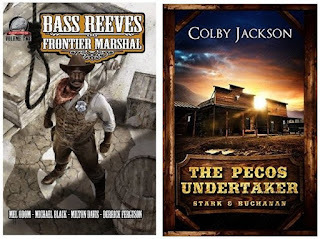 Once again Barbara Doran weaves a fanciful adventure merging two different cultures against a unique moment in American history. Hawaiian based Gary Kato provides the interiori illustrations and Art Director Rob Davis the cover to this fast paced adventure. Wu Dan – Fist of the Wanderer is an adventure filled with danger, comedy and magic you soon won’t forget.